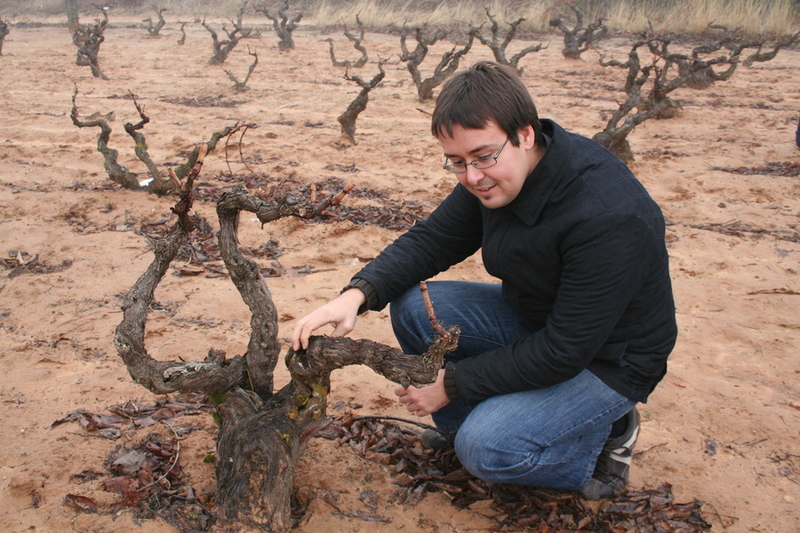 In 2005, the Cusiné family, following a long tradition of passion and dedication of elaborating wines in the Penedès as PARÉS BALTÀ (in Penedès) and in the Priorat known as GRATAVINUM, decided to initiate a new project in the Ribera del Duero, applying the guidelines set by the first winegrowers of the region. In order to achieve this we selected vines that reflect best their philosophy: old Tinto Fino vines spread in different zones of the denomination, trained in bushes, non-irrigated and directed by winegrowers with a distinctive passion for viticulture. The work in the cellar has a clear purpose: to transmit the character of the grape Tinto Fino, benefiting from the best terroir of the region and at the same time respecting the tradition and the environment. We are far and foremost people in search of an objective: to create the best wine year after year, and for that we only see one possible way: the summation of all effort. To continue with the tradition that has lead the wines from Ribera del Duero towards great recognition and international appreciation.The integrity to accomplish a given objective by choosing not the easiest but the most accurate way.